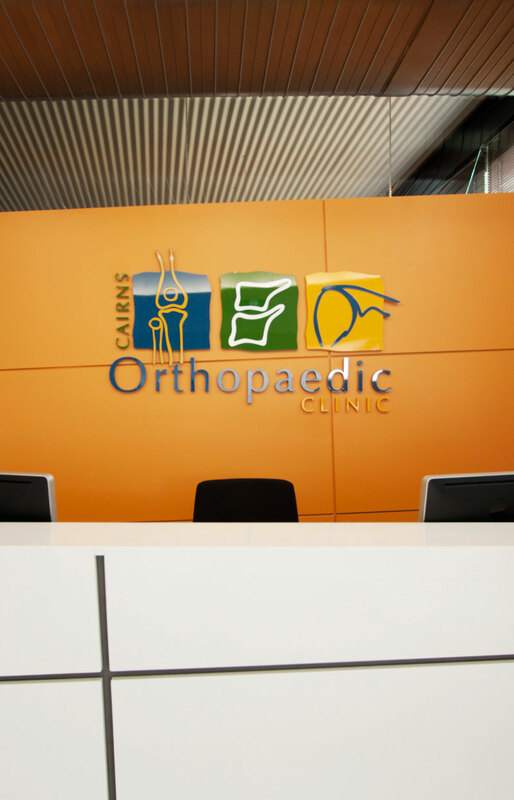 Daylight and a joyful décor will enable the medical team to deliver their expert care for many years to come. 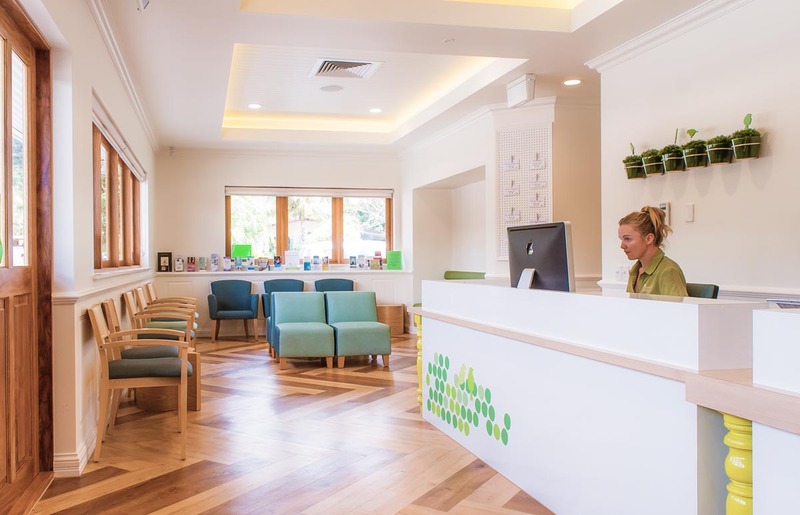 Our third project for the Apple Tree Medical practice commenced with the preparation of a successful application for Federal Grant funding to expand the range of health services to the locality. Enlarging the original premises proved to be unviable, so the search for and evaluation of an alternate home was an immediate task. After providing leasing assistance, we set about creating a new home for the team in Smithfield at stand-alone premises in Cumberland Avenue. 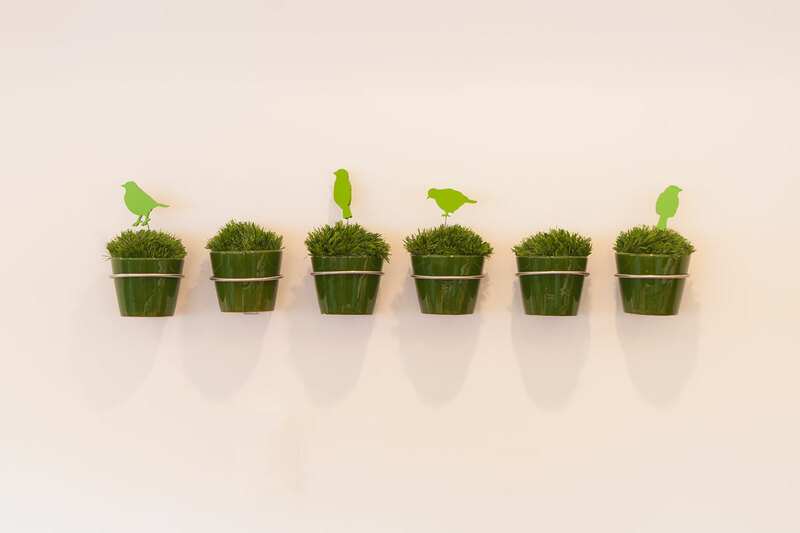 Keeping faithful to the much loved environment that is the signature of Apple Tree, the new premises have proven to be as well received as Draper Street. 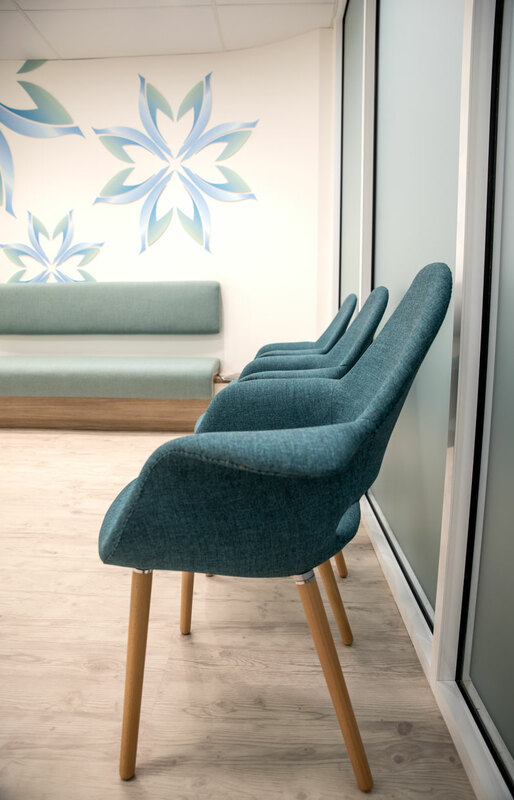 Designing the premises as a calming and efficient environment is an important key to a successful practice where patients feel at ease. 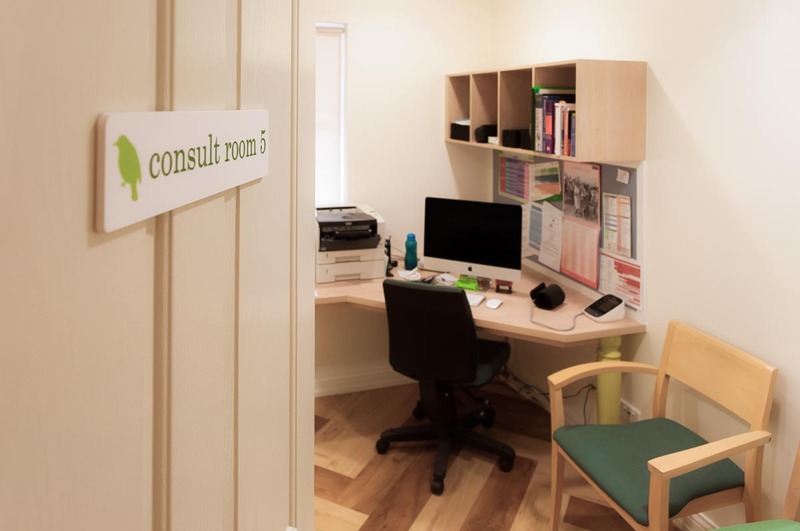 Layout within each room and the adjacencies of consulting & support facilities ensures optimum work flow; whilst daylight and a joyful décor will enable the medical team to deliver their expert care for many years to come. 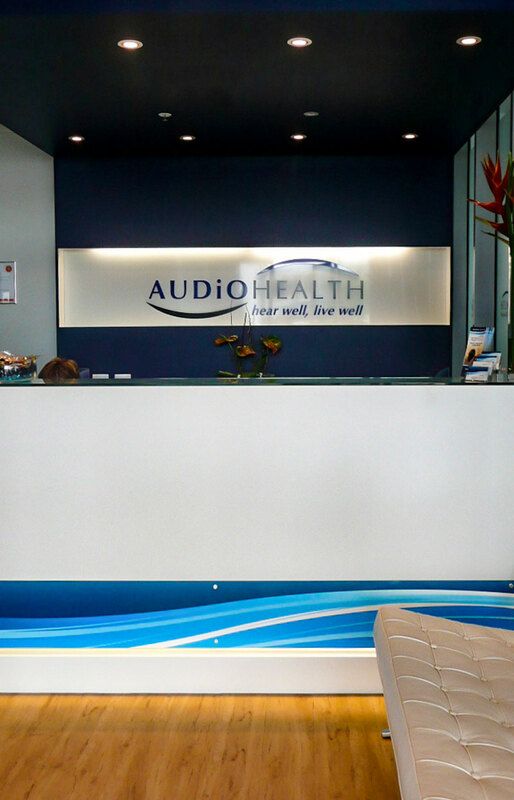 After many years running a major Sydney practice, a new brand was to be developed for specialist audio services in the Far North for this professional team. Dr Phoebe Hong commenced practicing in Cairns in 2013. Her growth in patient numbers lead to the point where it was time to move from shared consulting suites. 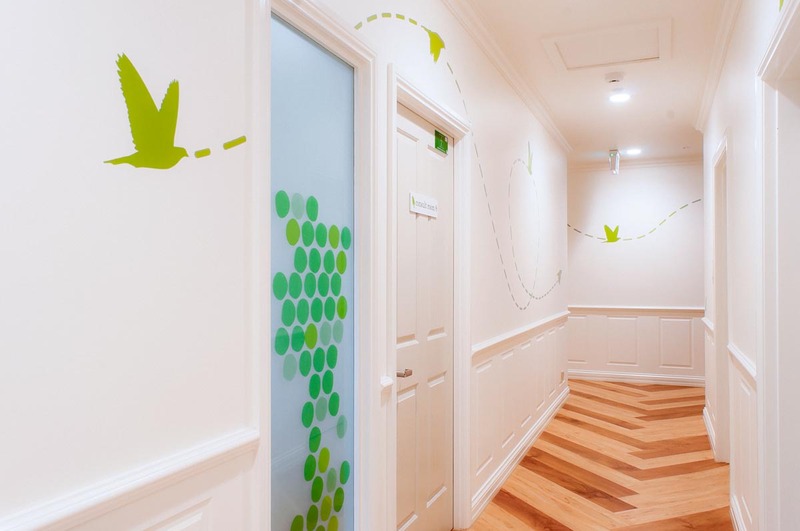 This fit out was the opportunity to create an environment that truly reflects Dr Hong’s approach to the care of her patients. 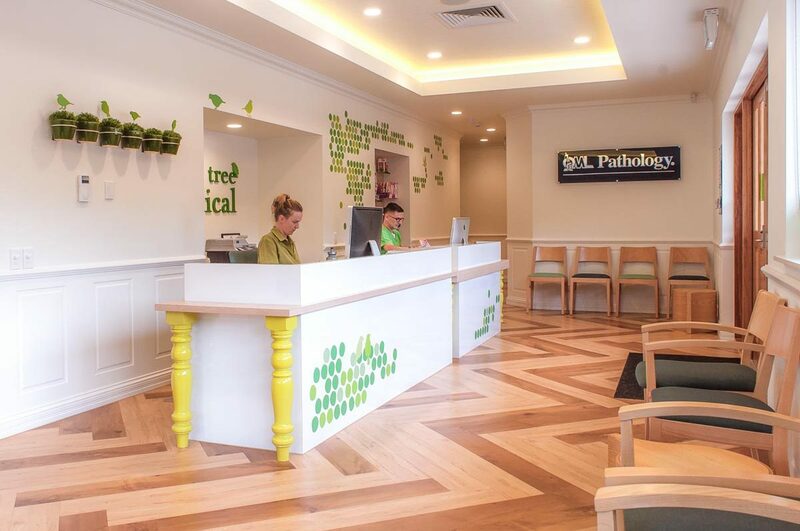 Perhaps reflecting something of a trend, the partners of this practice decided to move from their long established CBD leased tenancy into owning their premises. Purchasing a high quality building laid the foundation for a most professional outcome.